Even though the Spitfire is one of the best planes in the game, I had to try in this match. 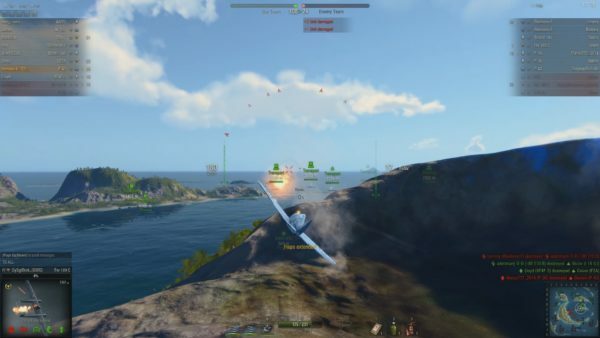 The game decided to throw Blarf and I into a tier 10 match while we were using our NC 1070s in flight. We ended up getting elite wing in this awesome match. 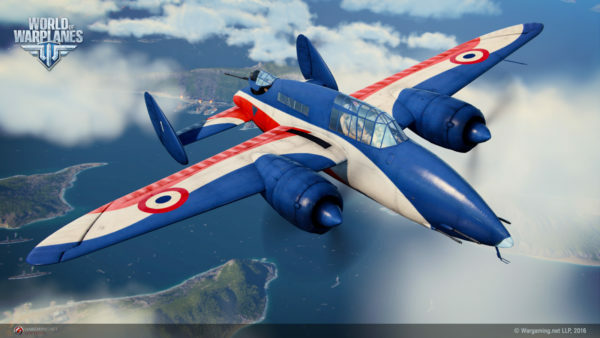 The SE 100 is a new French premium Heavy Fighter. It handles slightly worse than the P-38F but it is a premium and with its 4 x 20mm cannons it does hit pretty hard. 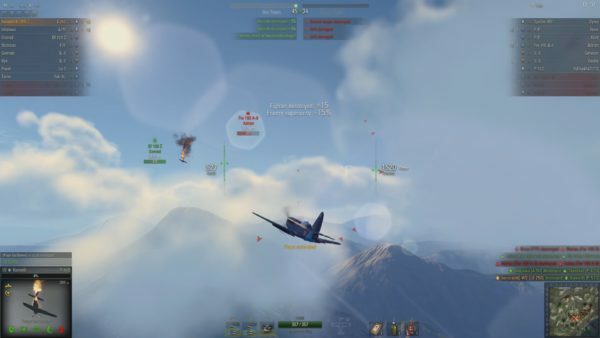 Here we have my first battle with the new tier 5 French fighter premium plane AD 10C2. It has a rear gunner which is not too common for a fighter. The AD 10C2 turns really well and shreds planes at short range. 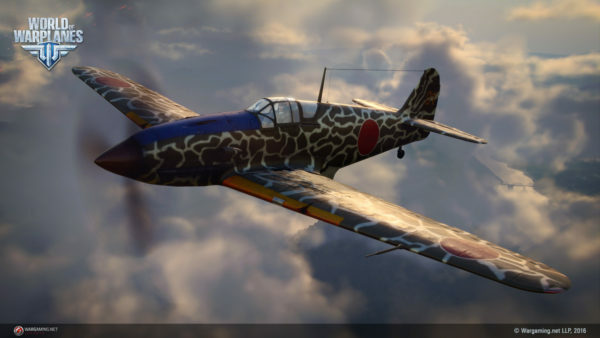 It looks a LOT like a plane from the game Crimson Skies! 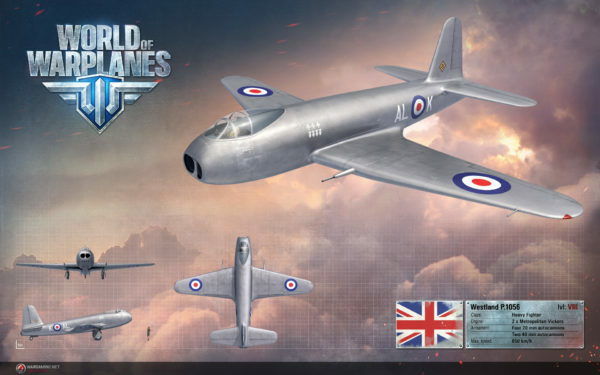 In this game with my buddy Blarf, we can see how great the tier 8 British Heavy Fighter Westland P.1056 is while I talk nonsense about Crispin Glover and his Clowny Clown Clown video. 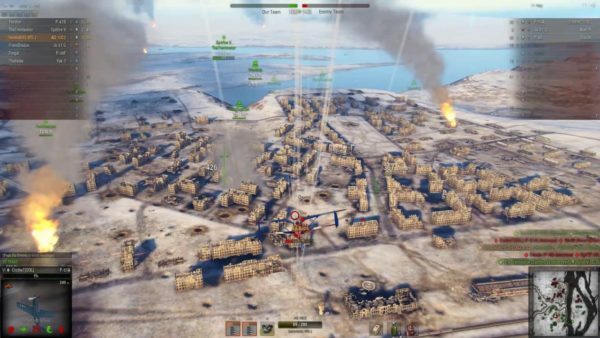 World of Warplanes: Ki-94-II – What A Killing Machine! This is the tier 8 Japanese fighter, the Ki-94-II and it is a superb medium altitude killing machine. I was running it without the best engine and with just the 4 x 20mm cannons. 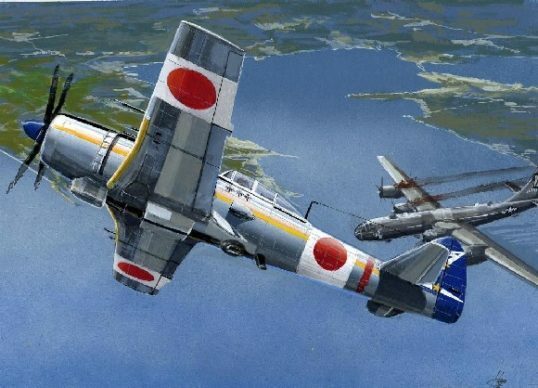 Although some people consider the firepower in the new Japanese tier 6 Ki-61 Hien to be underwhelming, to me it’s just enough for it to be one of the best fighters at that tier. 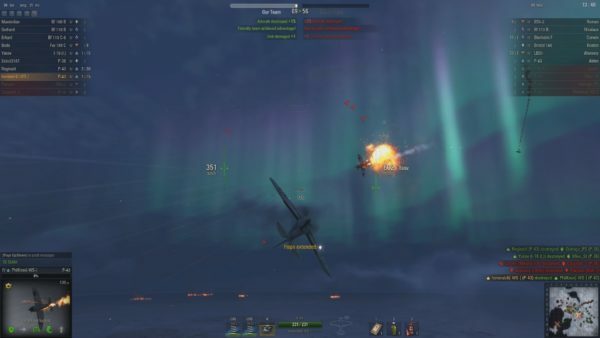 Sure, it’s not as overpowered as the Ki-88 with it’s massive cannons but it can always out turn it and on a 1-on-1 fight, it will always win. 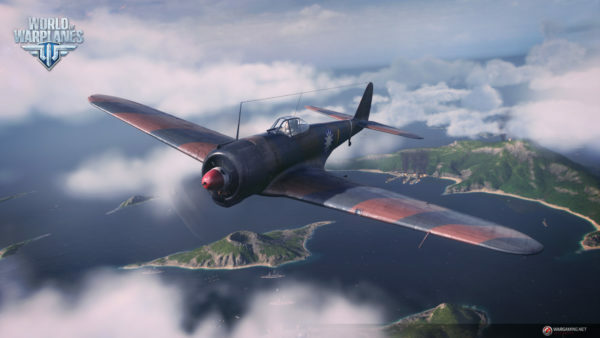 The tier 5 Japanese Fighter Ki-43-II is simply one of the best fighters in its tier as it can out-turn most other fighters. No wonder they built so many of these in real life! 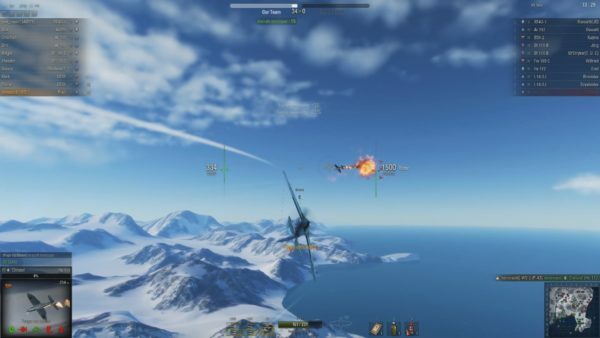 Having respecced my NC 1070 to be even deadlier for the Japanese Threat event, I was left last man standing on my team against 3 enemy fighters. The respec worked. 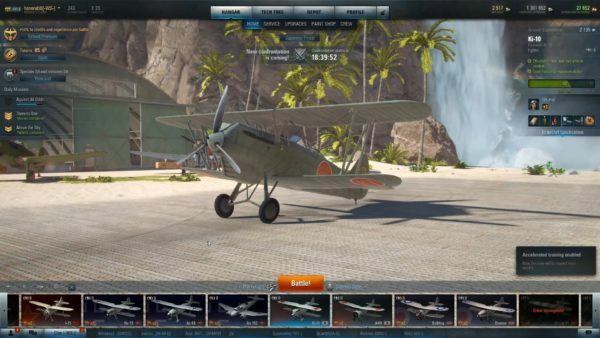 As part of my rewards for playing the Japanese Threat I got early access to fly and keep the new Ki-10, tier 2 Japanese Fighter. It wasn’t fully upgraded, but I did still install better machineguns into it, and full equipment. The results show a very powerful tier 2 machine that turns great and hits hard. 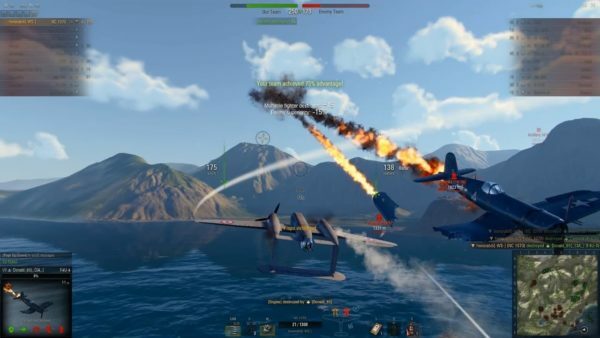 While playing World of Warplanes’ special Japanese Threat event with Kevin (Blarf) and Gina (SweetGina), we managed to get 8 kills flying our Axis planes. 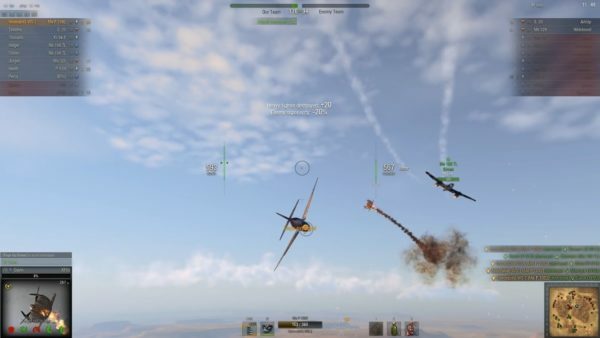 Kevin and I were using Bf 110 B’s and Gina was using her He 112. 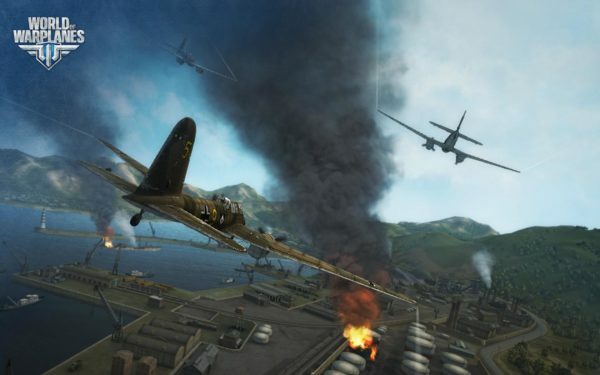 I was fortunate enough to have my clan mates on my side during this special event for World of Warplanes called Japanese Threat. It is basically factional warfare (Allies vs Axis) and the event gives you loot crates based on how much you contributed to the war. It lasts for 2 hours or until the amount of hit points a faction has runs out. So far it’s my favorite event ever in the game. As far as the loot crates go so far I’ve received a bunch of gold, free XP, and some high tier equipment for my planes. 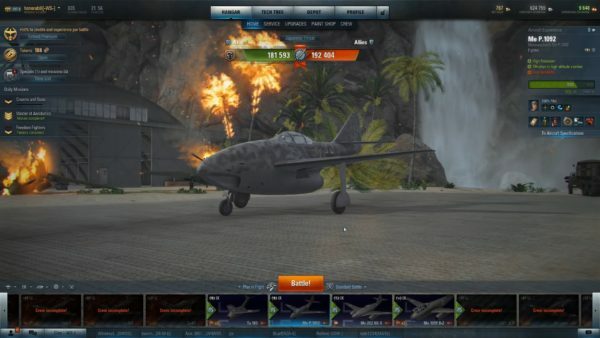 The potential to unlock free, fully researched planes is there. 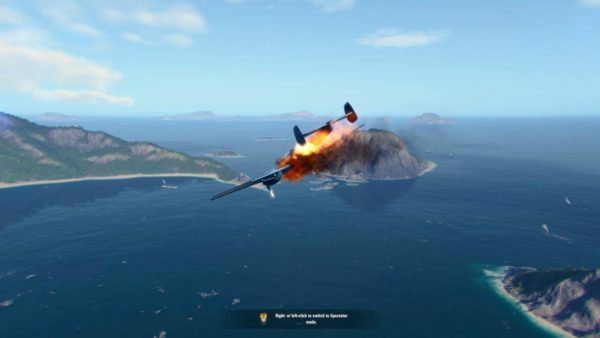 World of Warplanes: The game starts out with somebody saying hello to me and then I obsess over killing them.